UK telly addicts will need to stump up a few more quid if they’re to stay legal this year. That’s because the BBC has just announced it’s raising the cost of its annual TV licence once again. The British government, which sets the cost of the BBC TV licence, says the fee will increase on April 1st in line with inflation, which means viewers will now have to pay £154.50 per year. Anyone who renews or buys a new licence before that date will pay the current rate of £150.50. In addition, the cost of a black and white TV licence will also increase, from £50.50 to £52.00 per year. And yes, black and white TVs are indeed still a thing in the UK, at least for some. 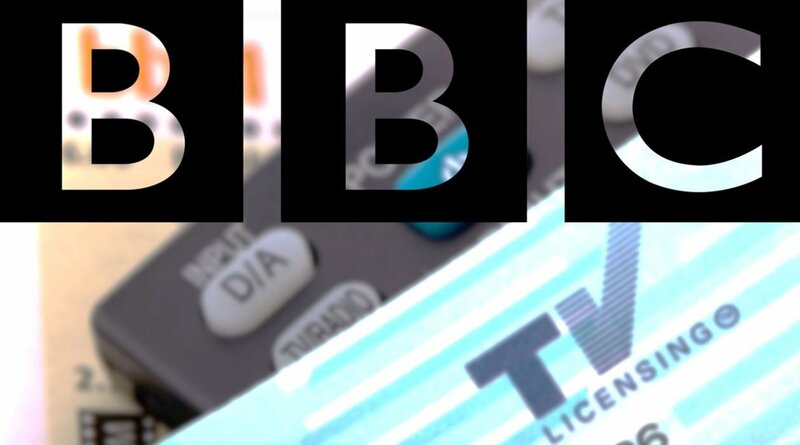 UK law stipulates that anyone who watches BBC content, which includes its linear TV channels, catch-up services and its online BBC iPlayer content, must purchase a TV licence. The news comes in the wake of an announcement that the BBC is considering raising the free licence fee threshold to 80-years old, up from the current 75-years old. Not surprisingly, campaigners are complaining that the new licence fee hike will hurt pensioners who’re already struggling to make ends meet. Caroline Abrahams, charity director at Age UK, told MoneyWise that the £4 a year increase might not seem like a lot, but that it “adds insult to injury” those who’re losing their free licence entitlement. “For the three in 10 living in poverty or just above the poverty line, struggling to afford the basics such as heating and eating, further increasing a bill they already cannot afford will cause great anxiety and concern,” Abrahams said. But the BBC issued a statement defending the price hike and the value of the TV licence, saying that it equates to just £2.97 a week for access to “nine national TV channels plus regional programming, 10 national radio stations, 40 local radio stations plus dedicated nations radio services, one of the UK's most popular websites, the radio app BBC Sounds, and BBC iPlayer." That may be so but the TV licence has never exactly been popular, and with the rise of alternatives to traditional TV content such as Netflix and Amazon Prime’s streaming services, it seems that viewers may finally be voting with their feet. In 2017/18, some 860,000 BBC TV licences were cancelled, compared to just 798,000 cancellations in 2016/17. That works out at around 2,300 licences cancelled each day, and is the first increase in cancellations in five years. Streaming services such as Netflix offer vast libraries of content that exceed anything the BBC can offer. More importantly, these services are significantly cheaper than the Beeb’s licence costs, with a basic Netflix subscription in the UK priced at just £5.99 a month, or £72 a year. That’s less than half the price of the BBC licence fee.